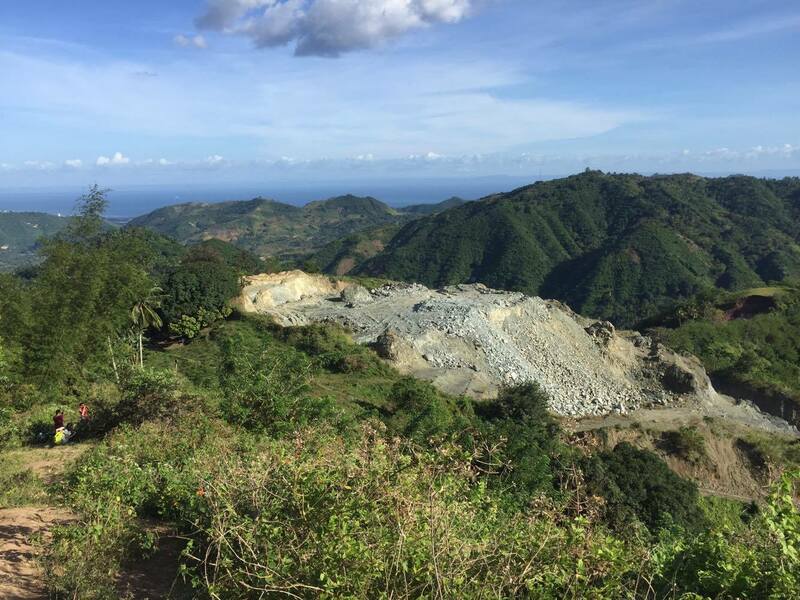 The closure and suspension of 28 mine sites (and contracts) across the country will cost 17 affected cities and municipalities in 10 provinces more than Php821 million annually in foregone revenues, the Department of Finance (DoF) said. Another 1.2 million jobs will be lost and by extension affect a lot of families as well. * Cultural – whether you like it or not, a good number of us Filipinos somewhat worships the rich; maybe this is due to oligarchs ruling on the sides for so long until now or how so many Filipinos still get scammed by get rich quick schemes. Mining firms can take advantage of this easily by paying-off some environmentally ravaged community with the cheapest deals when these folks don’t see the long term effects of the irreversible damaged that has already been caused. * Regulation – Mining, like logging, has similar features that make it extremely difficult for the state to regulate: these operations are located in the hinterlands, where state authority, especially its police and military are the weakest. No roads, not enough equipment and personnel to patrol these places. There’s also the smuggling issue of gold and other mineral resources by foreign-owned firms. And that’s not even including property rights issues! * Foreign interference – If you look closer into the structure and financials of some of these “Philippine” mining firms, there’s going to be a number that may have violated the Constitution’s 40 percent limit on foreign ownership; this maybe through shifting ownership to various offshore companies and some may still get away with it. * Politics – The mining groups are quite powerful, who knows how many past DENR folks they have allegedly bribed or driven-out! * Environment – What “selective logging” was to loggers is now “responsible mining” for mining firms. Both merely allow the steady destruction of our environment. * People – Health and incidental hazards. And I doubt that the taxes, hazard-pay and health insurance is enough to compensate for the work that workers do and the taxes paid to the community or LGU in the long term. The mining industry currently has a 0.7 percent contribution to the country’s gross domestic product (GDP).GDP has not taken into account the social, environmental, health costs and the like at all. We should stop denying, ignoring or sweeping these hidden costs under the rug. Another silly, old argument is that we rely on products of mining all the time, therefore we have to support it.But haven’t you guys heard of the global market? We buy these materials from countries, which have better-larger scale mining practices than us! A better metric is to determine how much health coverages they provided to communities; ask for a mitigation or rehabilitation plan; actionable-sustainable CSR agenda; and measuring wealth and prosperity of the community. If they can prove that communities end up better instead of sicker and poorer in the long term then let us all embrace it, if not, then let’s just close all the mines. Originally Published in Philstar - The Freeman Newspaper last February 28, 2017.